Mastering can be thought of as creating a "master" copy of a music CD ready for mass duplication. This is not just copying data into a final format - mastering might need just as much creativity as recording and mixing. It's the last chance to enhance a mix, the final intervention to fix any technical problems, it's quality control. Mastering is also the process of making a coherent whole out of many items. Often the mixing process doesn't include time to make sure all items sound 100% compatible with each other - and even the best engineers hear things a little different when mixing different songs on different days. These days as more music is released online - "digitally" - mastering has not changed much, apart from there not being a physical product with control over track order & gaps etc. At the end of the day the music still has to sound great, whatever, whenever. As the internet grows up to enable delivery of better than CD quality audio, there's a growing movement to reduce loudness processing and preserve dynamic range, which I feel will help music in the long run. At the same time we're seeing the slow decline of conventional studios and more artists opting for the freedom of home recording, resulting in new challenges for mastering. If you want to know how I work and how to prepare, read this. I left analogue behind ages ago and am fully experienced in the new digital workflow that can do both "clean" and "warm". This includes a full range of the best processors from Waves, Cranesong, Slate and more, running on Pro Tools HD. I use Spectrafoo Complete for visualisation and monitoring is by Genelec, Tannoy and Neumann via a custom passive controller. The studio is a finely tuned acoustic space to enable careful and critical work. I'm into communication about your music - this is a little easier in attended sessions where you can hear things taking shape in real time. Long distance is fine too, please send an email or text to me to learn more. 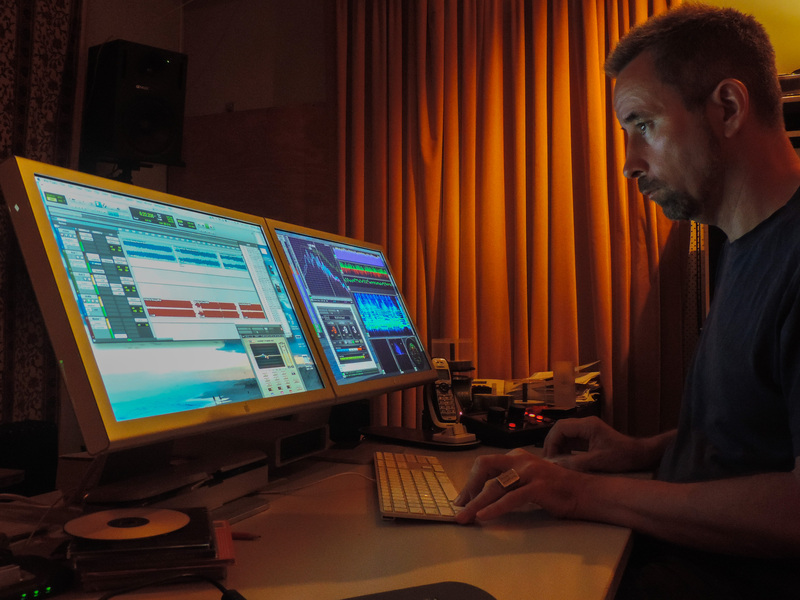 As a mastering engineer I have worked on a lot of independent music since 1996, credited on many hundreds of CDs spanning all the genres. To see who I've worked for lately and to hear their releases, see my discography.